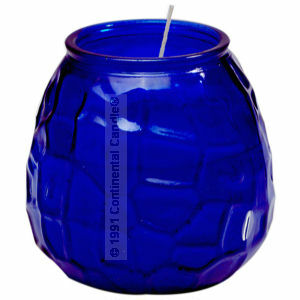 Visa Blue candle gives that mood in which only a blue will do. All colors are beautiful but when you simply have to have blue, then it is a great idea to have our special "Visa" blue candle. Display all our "Visa" colors and never forget the blue!